Tony Onuk is a business and technology ecosystem builder who enjoys identifying, building, and accelerating innovative businesses, ideas, people, and solutions through unique Brand and Business Development leveraging technology to transform and empower young people, thereby creating positive change through community-led innovation projects and initiatives. In 2014, Tony Onuk and his twin brother struggled to secure office space — a major challenge for many entrepreneurs in Uyo, Akwa Ibom at the time. When the brothers eventually got funding, they decided to deploy it into solving the needs of entrepreneurs who had similar challenges — hence the Roothub was born. 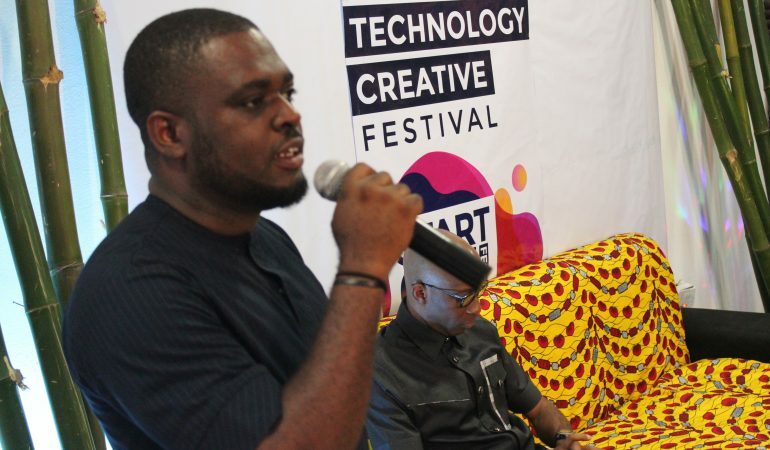 Originally launched as a co-working space — the idea was to share the burden of overheads — it metamorphosed into an incubation and acceleration hub, in response to the teeming tech community of over 80 startups in Uyo. The transition was completed in 2016. The Roothub incubation/acceleration method includes the provision of workspace, mentorship, business advisory, allied professional services — like legal, bookkeeping branding etc — and access to funding; in the process helping businesses transform from idea to execution.